Looking to have cleaner carpet and a healthier home? Look no further than Blue Water Cleaning & Restoration LLC. 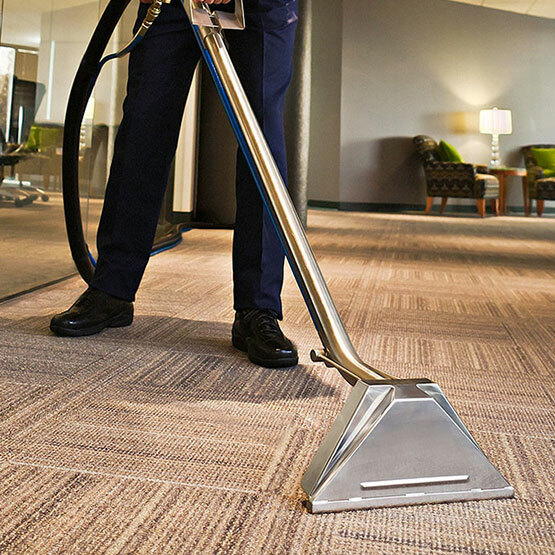 We guarantee that you will be completely satisfied with our residential/commercial carpet cleaning services; that is 100% money-back guaranteed. Our trained professional technicians have been giving St. Clair County and Sanilac County Michigan homeowners’ carpet cleaning services for over 30 years. We can clean carpets with pet odor/urine. The pet urine removal system will take the odor out, leaving carpet looking and smelling fresh. If you want your carpet looking like new for longer, make sure you call Blue Water Cleaning & Restoration to take advantage of other carpet cleaning services including deodorizing and an application of 3M Scotchgard® protection. With the wonderful staff at Blue Water Cleaning & Restoration it is easy to keep a beautiful and healthy home even with pets. Blue Water Cleaning & Restoration also offers upholstery cleaning. 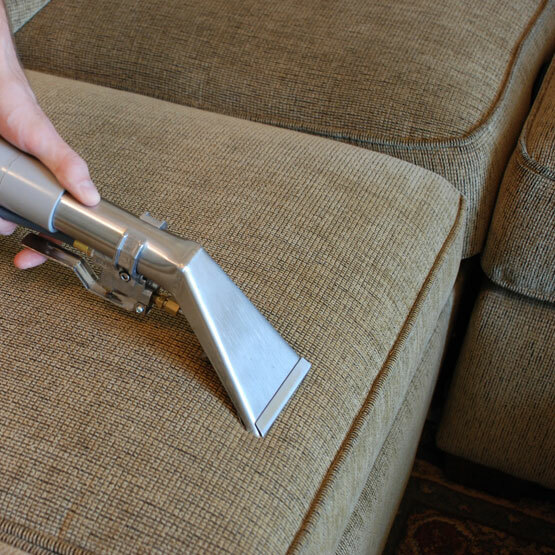 Let us clean your upholstery because our products will lift out more soil, and restore luster and color to all your upholstery. Blue Water Cleaning & Restoration is proud to offer expert area rug cleaning for homeowners and businesses. We know the area rug in your home or business represents a significant investment. We want to ensure that they stay clean and in the best possible condition for years to come.